So I just ordered a set of 5 Zigen FN01R-C Matte Black from wheelsnext. 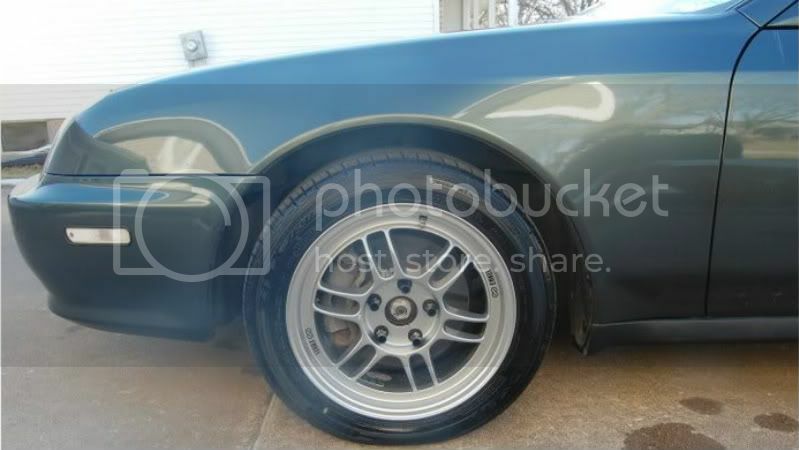 They are 16x7 +42 offset. I also ordered a set of Falken Ziex ZE-912 all season in 205-50-16. To finish it all off I also ordered 20 skunk2 black series forged alluminum lug nuts from weksos. The wheels are 14lbs and the lugs are 23.5 grams a piece. So thats 5lbs lighter per wheel and about 33 grams lighter per lug nut. So i should be cutting about 21.5 pounds off my rotational mass... hooray! I am including some manufactures pics of the items i bought and will post up some pics of it all installed. Last edited by s13carr; 02-12-2011 at 11:08 AM. 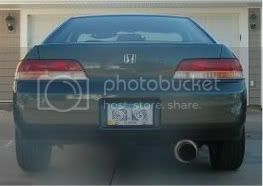 fyi, my dad has the same wheels, and what were black lugnuts on his rsx-s. BUT, since he DD's his thru the mountains, the heat from braking caused the black anodization to disappear and start multi-coloring...like his tanabe exhaust tip...which is sorta cool..
i could be wrong about something, but I hope yours stay black! Hey man good to know. Thanks for the heads up. nice. i like lower offset and wider wheels. but these look good. Nice that combo should look sweet, Throw in some 10mm spacers too IMO. 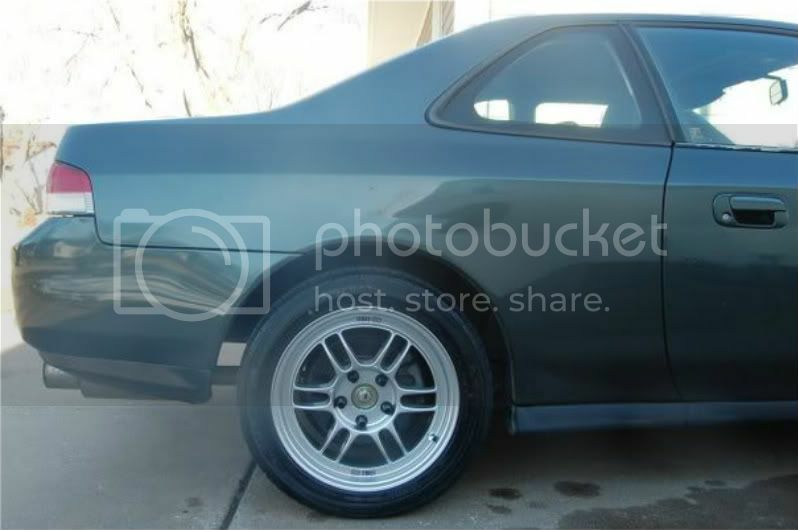 That would put you at about a 32 offset, damn near perfect. Not sunk in, but not flush enough to rub on your fenders. Really? I didnt think my 5th gen could handle a +32. 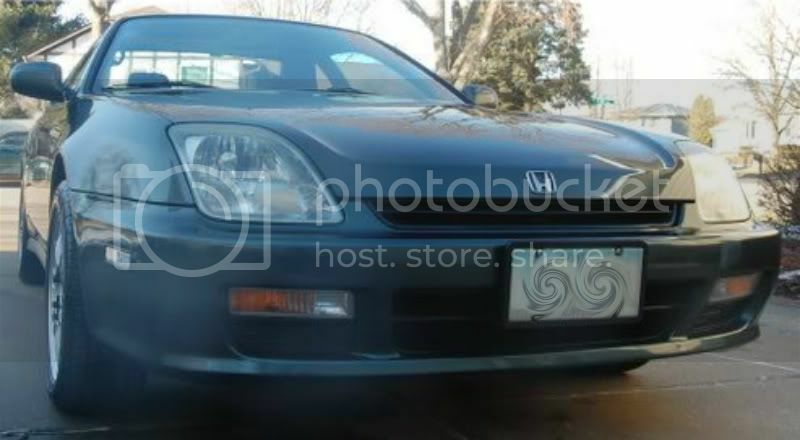 It is stock ride hight for now but my plans are to get D2 coilovers and drop it about 1.5-2in. When I do that i might get some spacers to make it sit just right but I was thinking a 3mm or 5mm spacer. 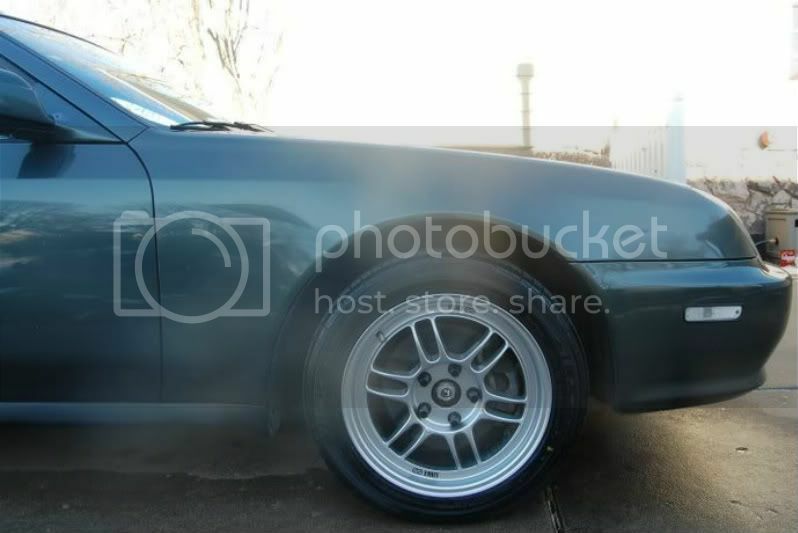 When the coilovers are ordered I will look more into spacers... but thanks for the advice I might just go with the 10. I'm not positive how much a 5th gen can take but i know on my 4th gen I'm running 17x7.5 buddyclubs with a 38 or 35 offset. I'm planning on either 5 or 10mm myself still, plus im lowered about 1.5" to 2" all around too. Edit: my current tires have lip guard on them, clearly visible. black cars black cards all black everything! So i got a call from Mike over at weksos with some bad news... apparently the skunk2 black series lugs are on back order with no eta of their next delivery. So... he offered me the Blox forged alluminum in black. They weight 26.5g so only 3g more per lug. On the plus side they are less expensive 72 shipped. I wrote about this because Mike at weaksauseparts.com was awesome and offered me a few different options. I would recommend this parts company to anyone. I will provide a pic of the lugs i will be getting now. So I just get all the bad news. I called wheelsnext yesterday because they have not contacted me about the order I put in last week. The sales guy tells me that the rims I ordered are discontinued so I cant get them. This kinda got me mad considering I was trying to buy a 1200 dollar order from them and they couldn't even give me a call back to let me know the order was unfulfillable. I gave them a full week and not a call or email so they lost my business. I did find what I think is even better. I went to performanceplustire.com and found a set of 16x7 +43mm Enkei RPF1 in silver. These wheels only weight 13.7 lbs and I think they look even better. I really wanted a flat black rim but silver should still look great. I stayed with the same tires as before and the order was actually almost $20 less then wheelsnext. 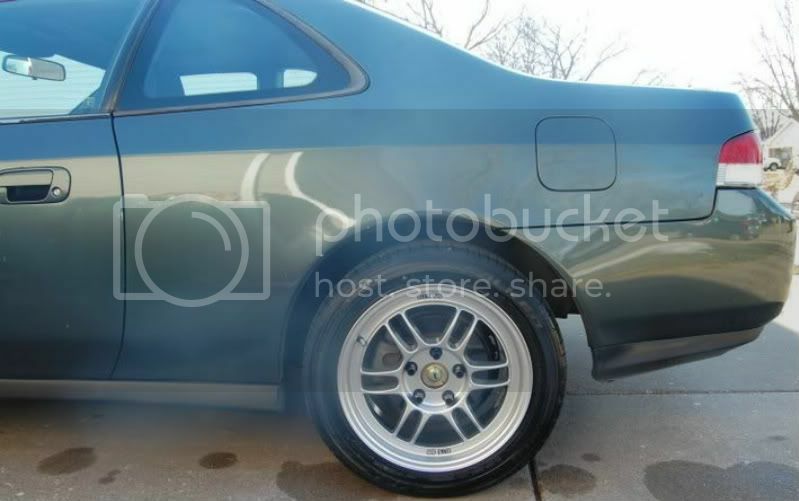 I would post a manufacturs pic of the wheels but I am sure most of you already know what they look like. Also I got my lugs in the mail yesterday... weaksauceparts.com FTW! Last edited by s13carr; 02-18-2011 at 02:17 PM. Save the 4x4 comments because I am saving for some D2 coilovers now and will have it dropped. I am in love with the look and feel of these wheels. The tires are pretty great as well. Last edited by s13carr; 03-07-2011 at 04:22 PM. looks good, cant wait for a drop.. Thanks... and I couldn't agree more. It will look 200% better with about a 2in drop. 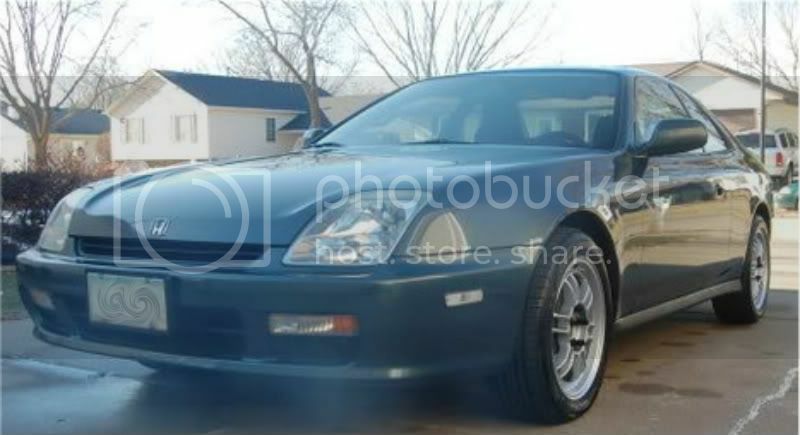 looks awesome, needs some low life though!